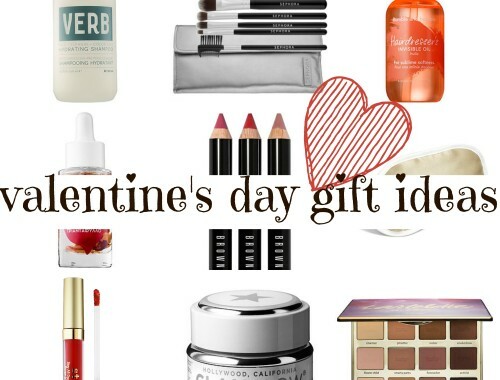 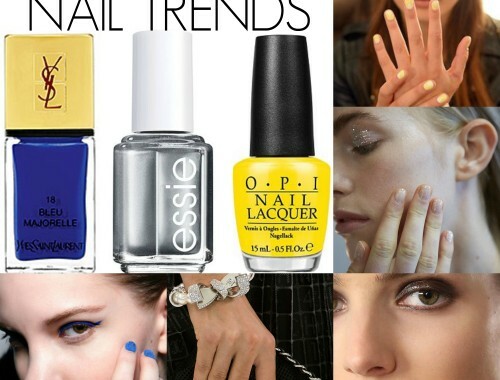 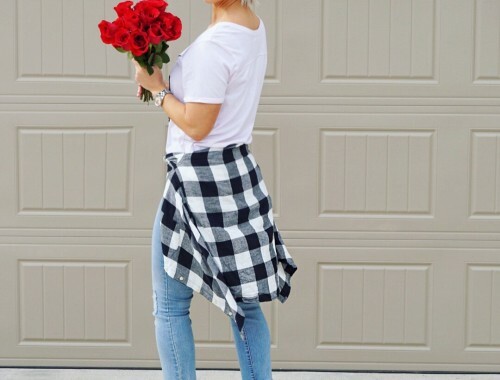 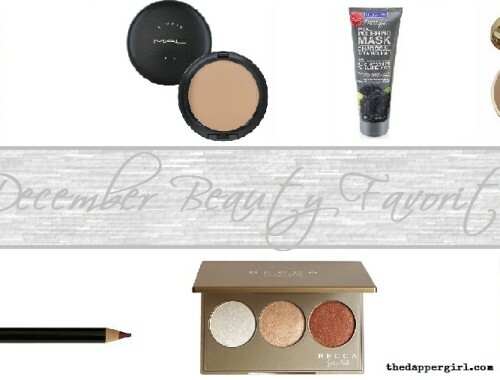 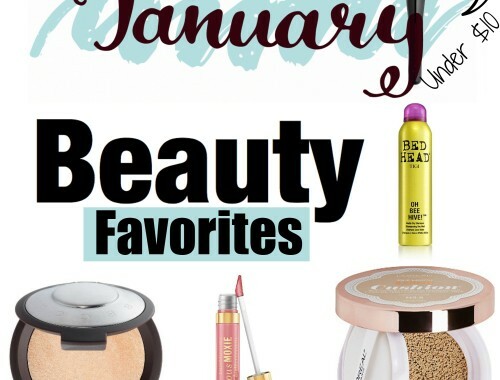 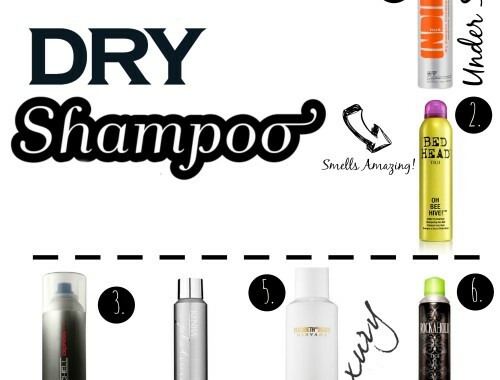 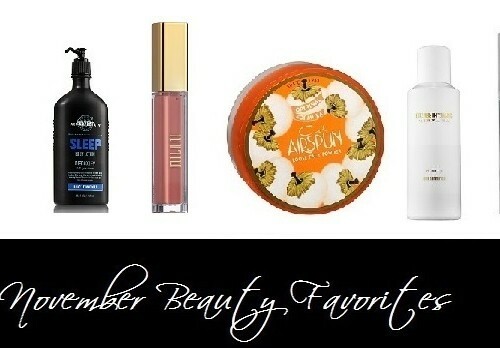 Valentine’s Gift Ideas For Beauty Lovers! 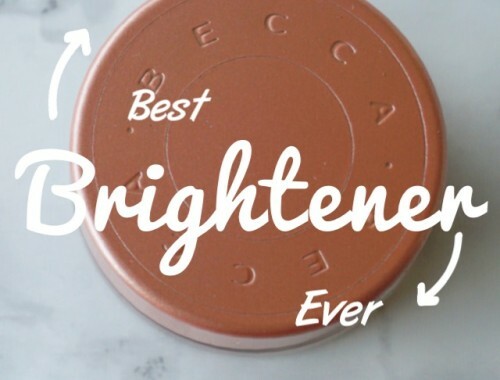 Best Under Eye Brightener EVER! 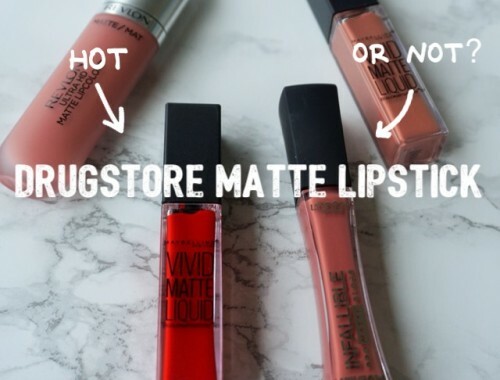 Drugstore Liquid Lipsticks From Maybelline, L’Oreal and Revlon – Hot or Not!